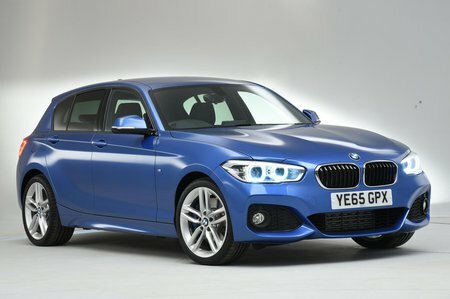 BMW 1 Series 120i [2.0] M Sport 5dr [Nav/Servotronic] Step Auto 2019 Review | What Car? What Car? will save you at least £2,629, but our approved dealers could save you even more. This has standard LED headlights, climate control, 18in alloy wheels, lowered, firmer suspension and an aerodynamic bodykit that is designed to make the car look meaner. It’s a lot of money, though, and doesn’t ride as well as versions on smaller wheels with fatter tyres. You can deselect the firmer suspension at no extra cost – something we’d recommend if you go for this trim. This flexible 1.6-litre turbocharged petrol is smooth, powerful and more like a warm hatch than a regular everyday family hatch. However, it’s not quite as refined or willing to rev as some rivals' engines, such as the Audi A3.